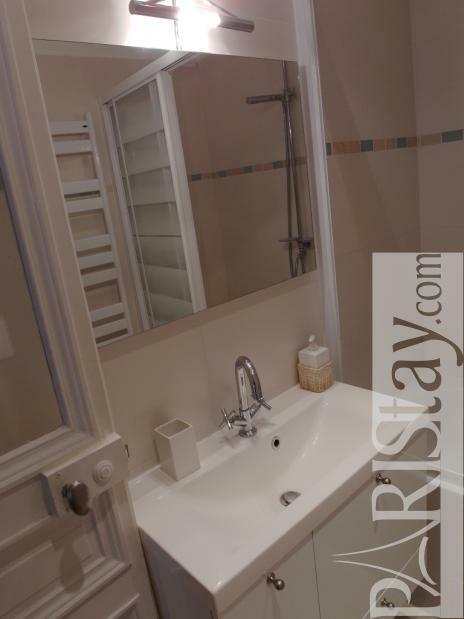 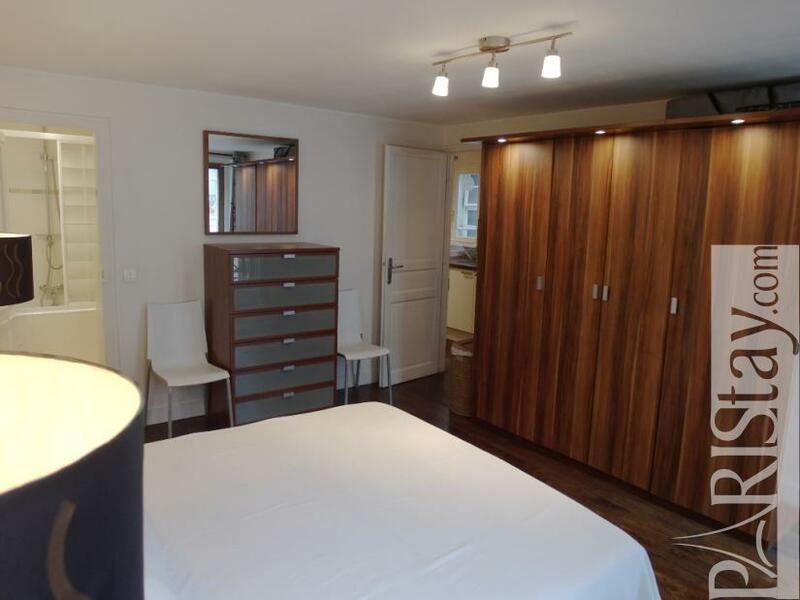 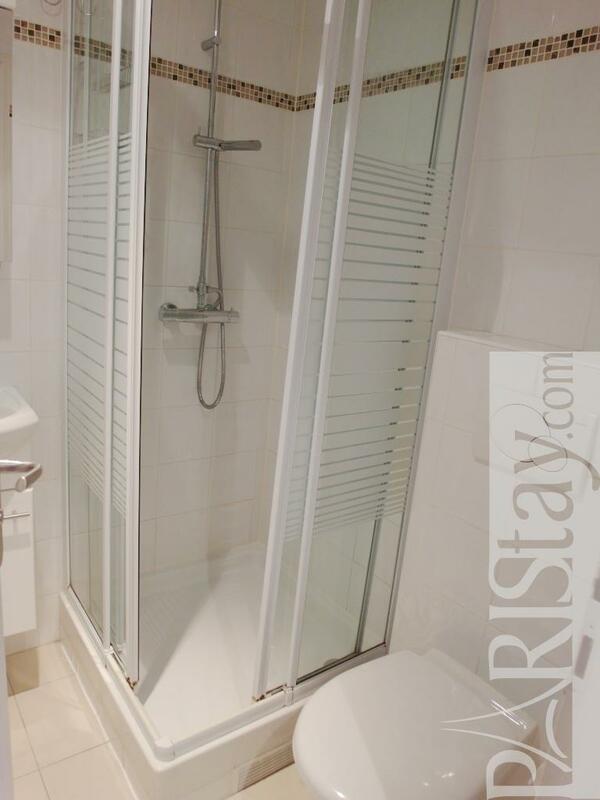 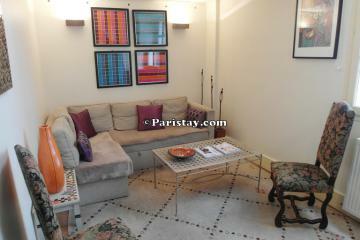 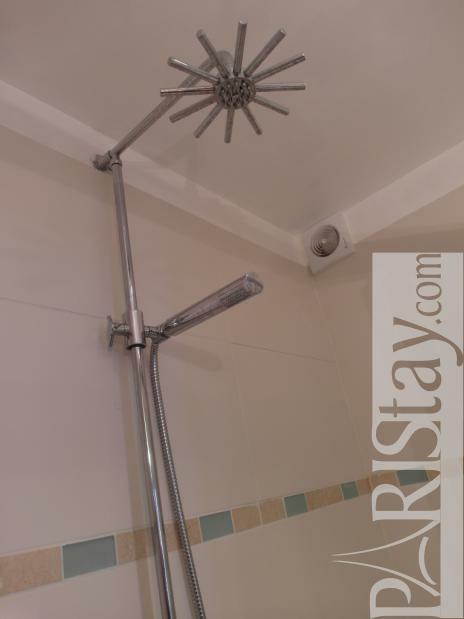 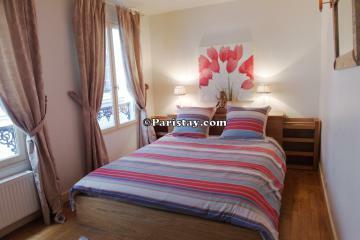 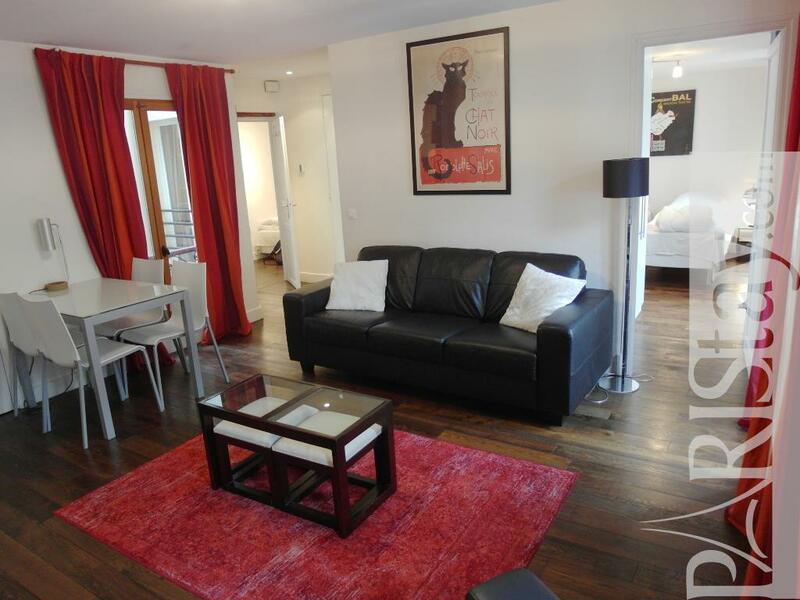 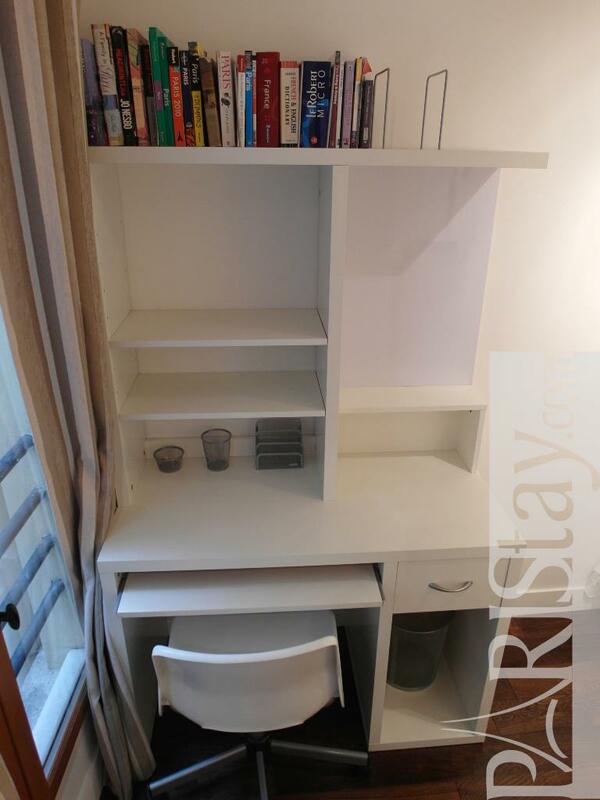 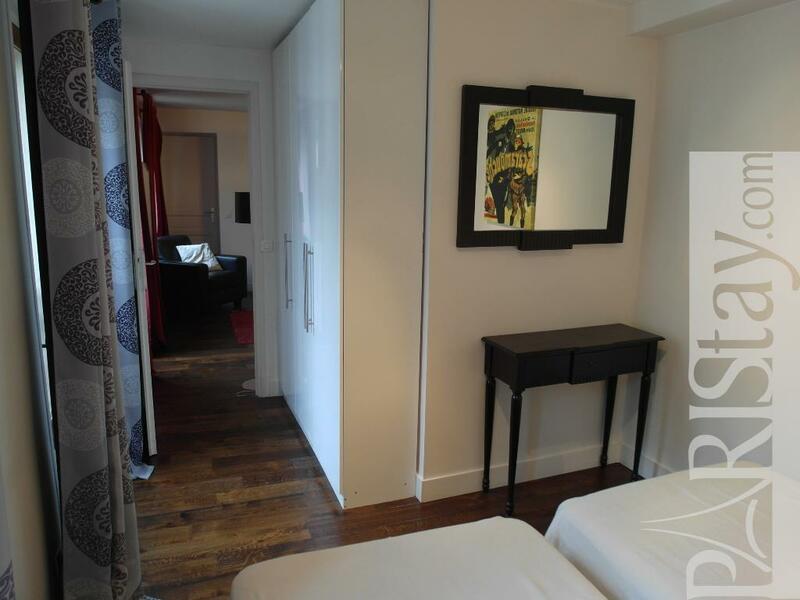 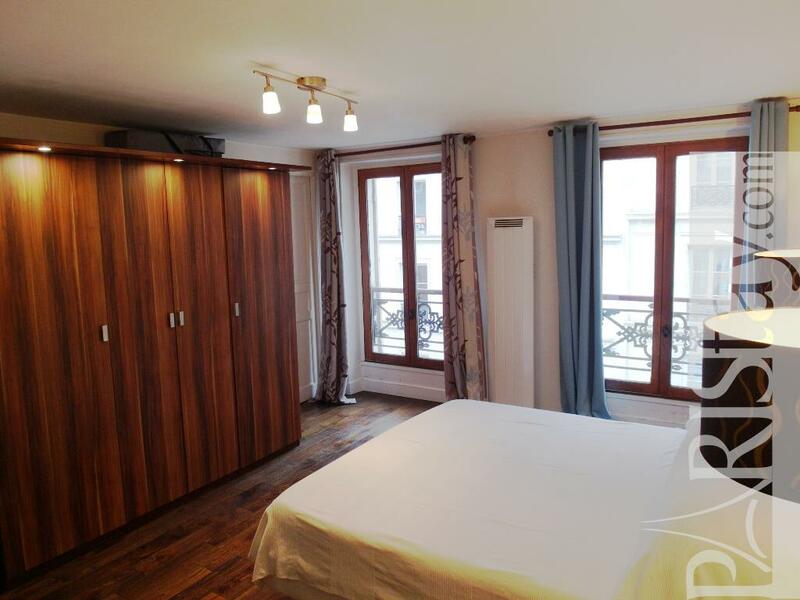 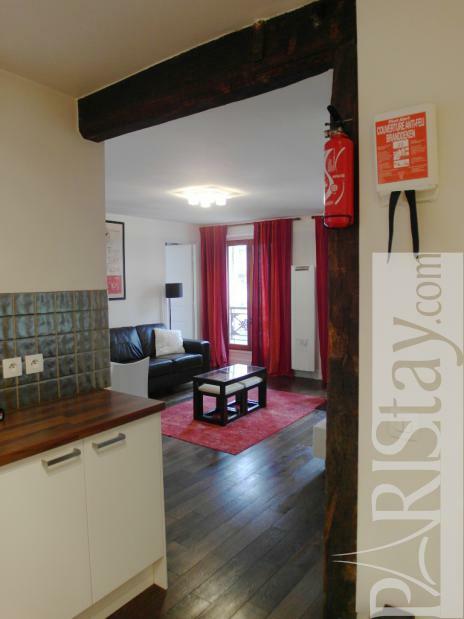 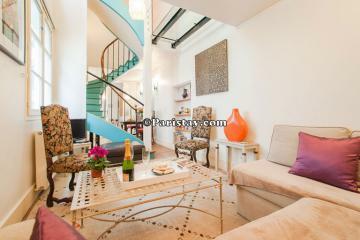 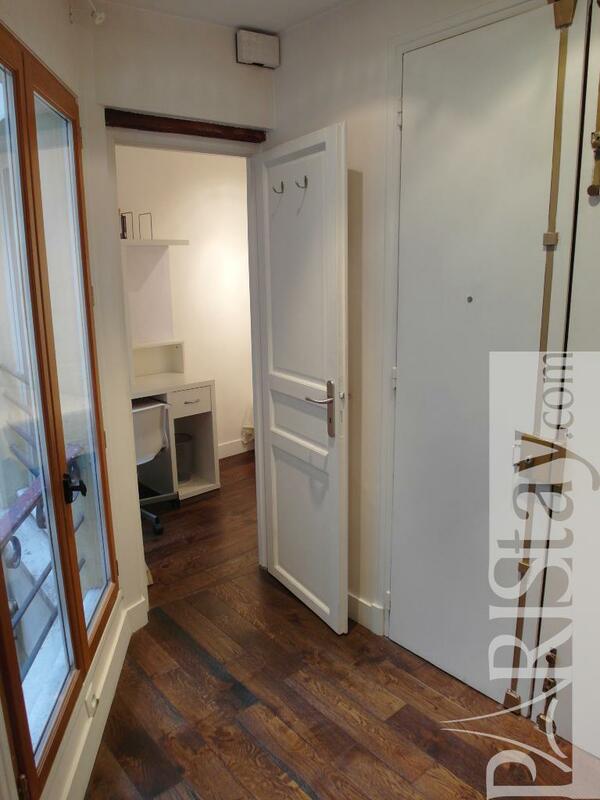 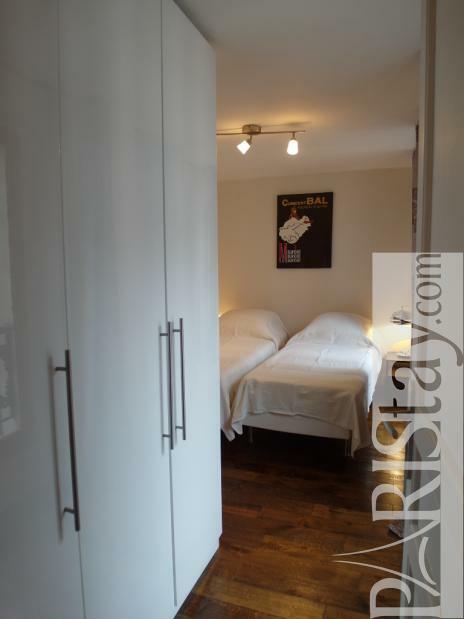 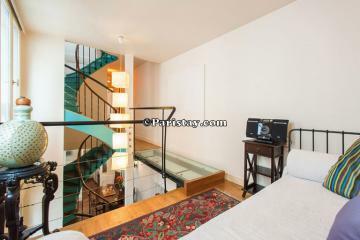 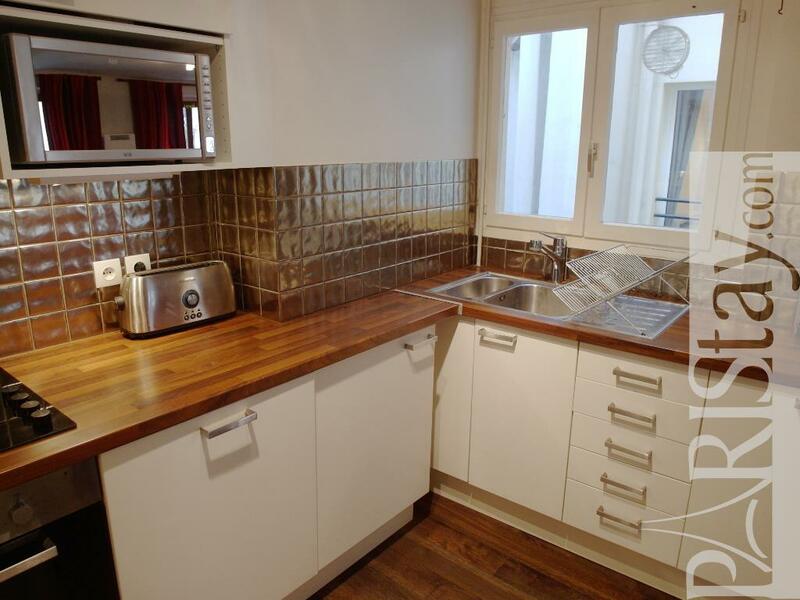 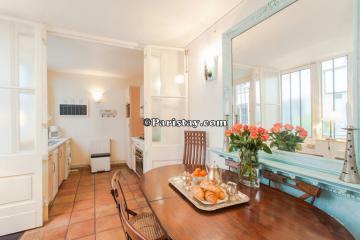 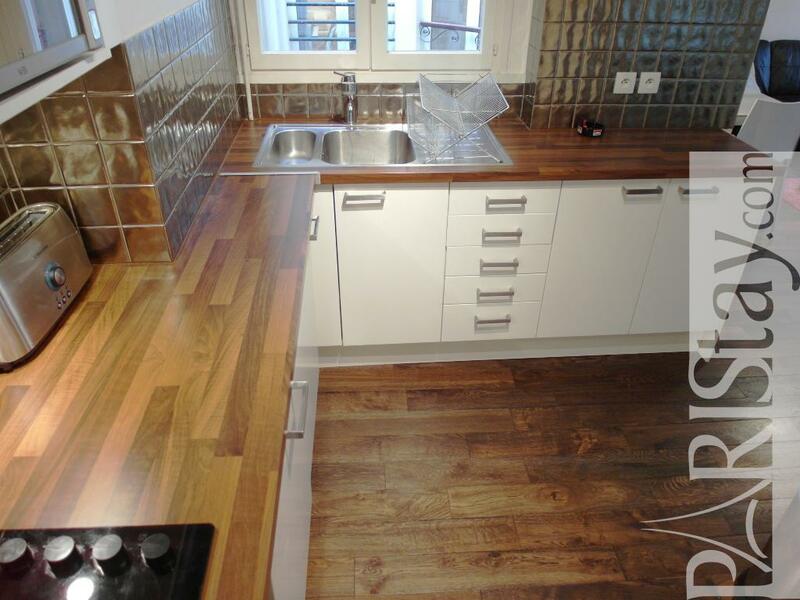 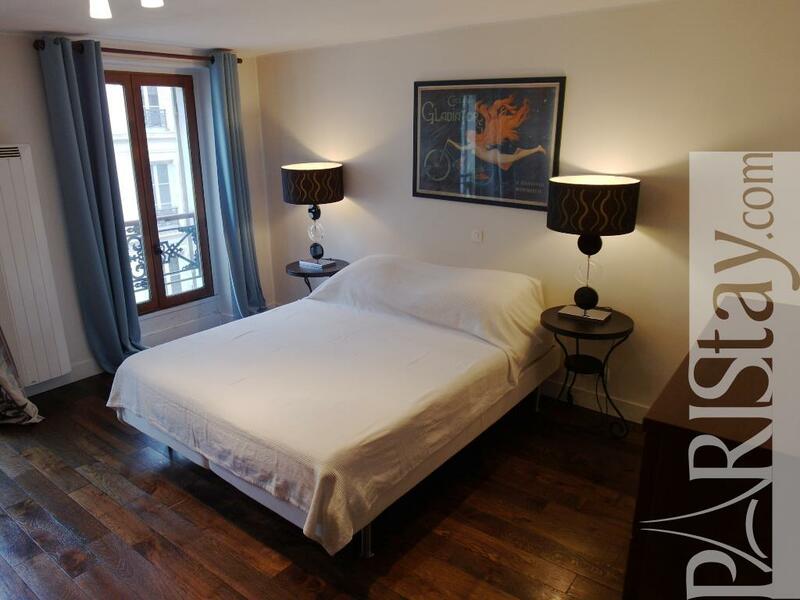 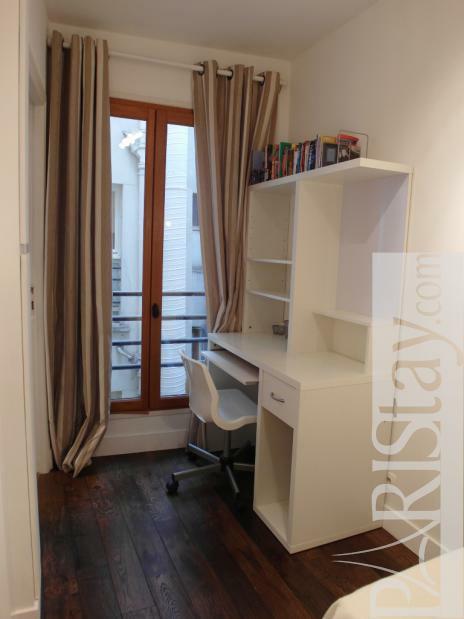 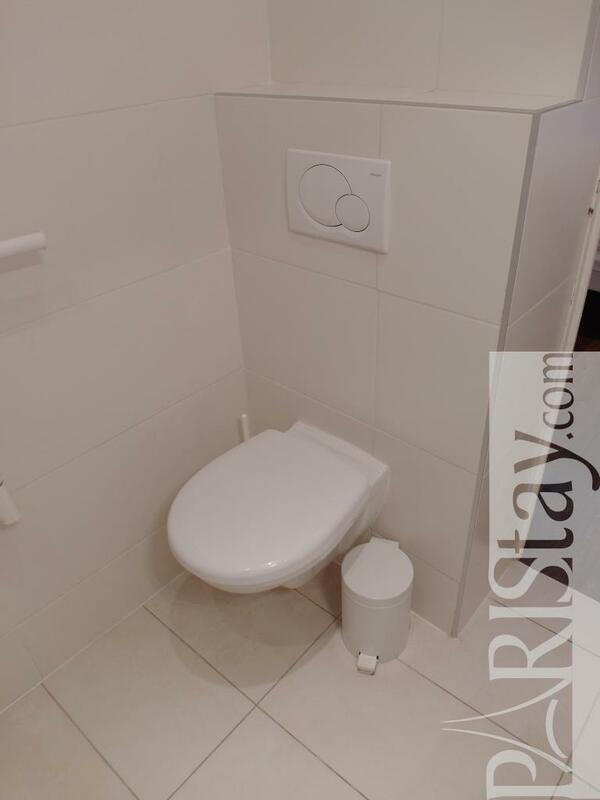 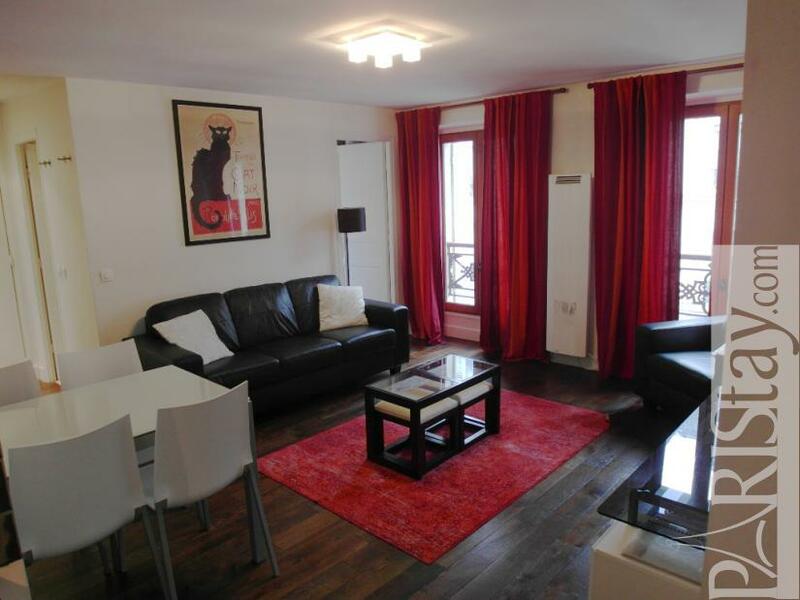 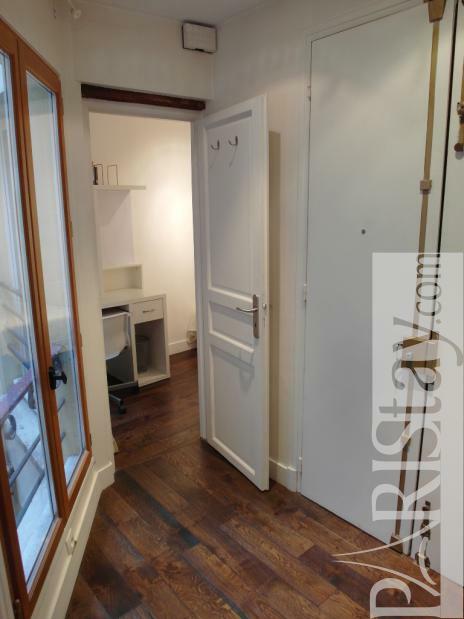 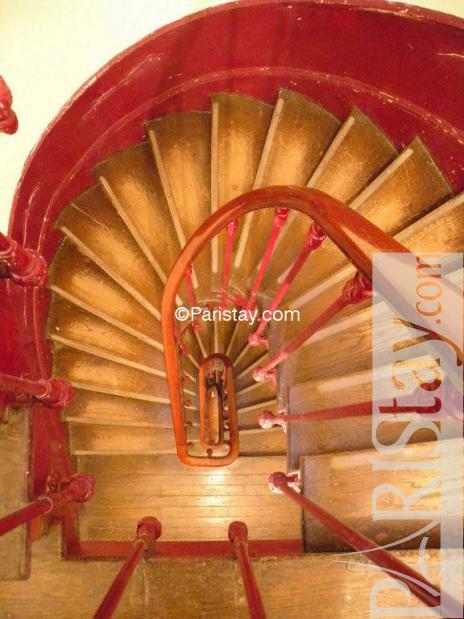 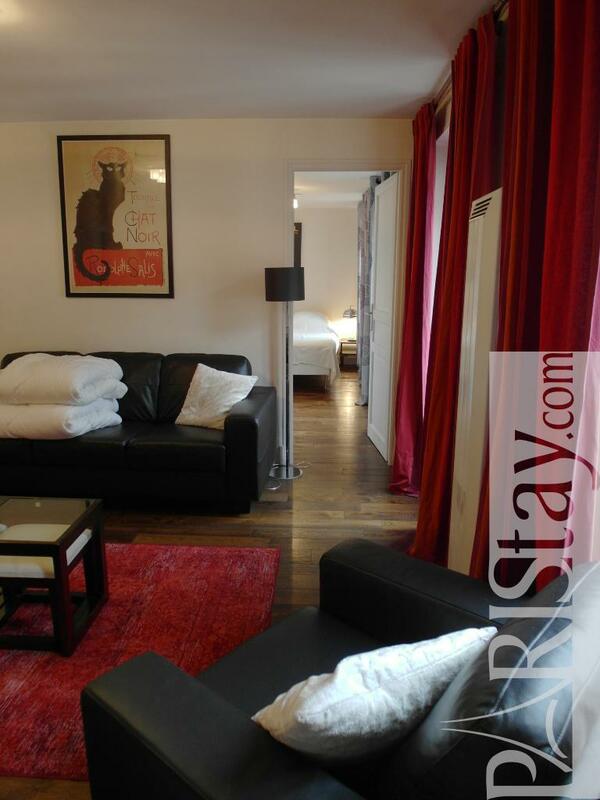 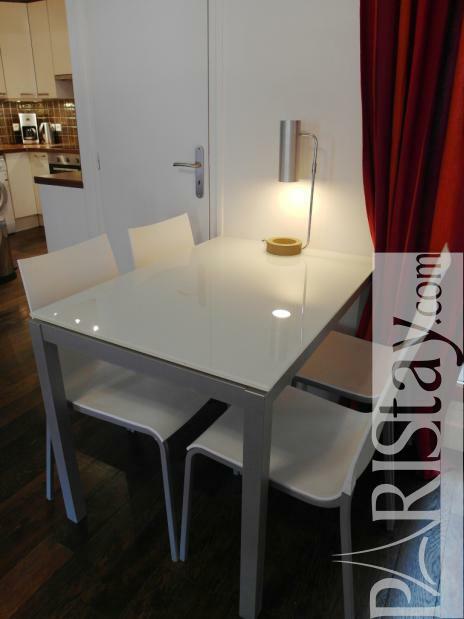 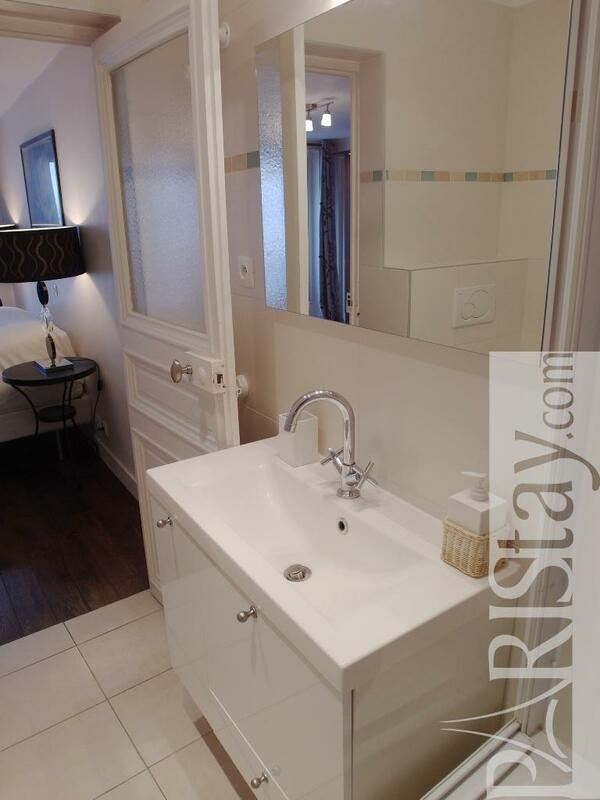 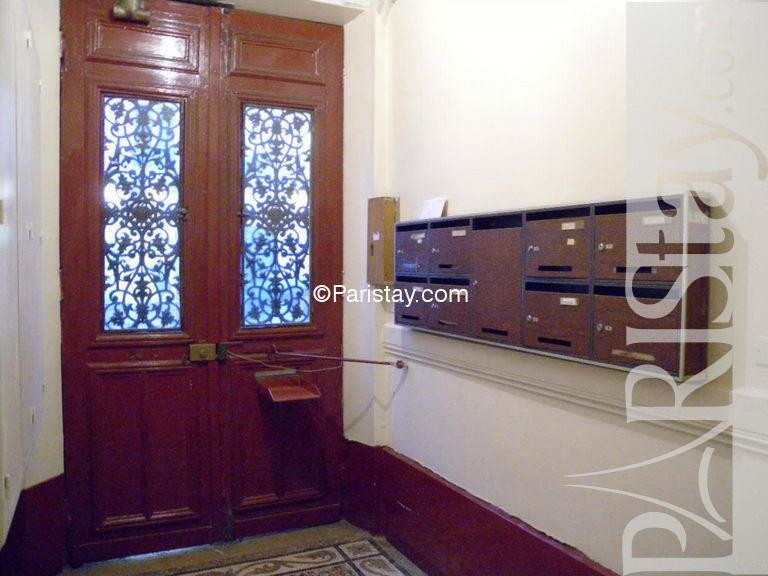 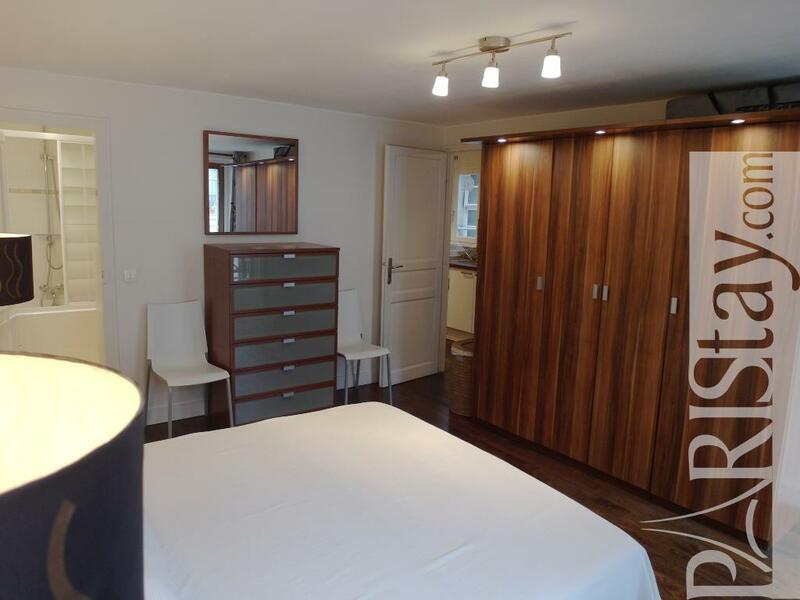 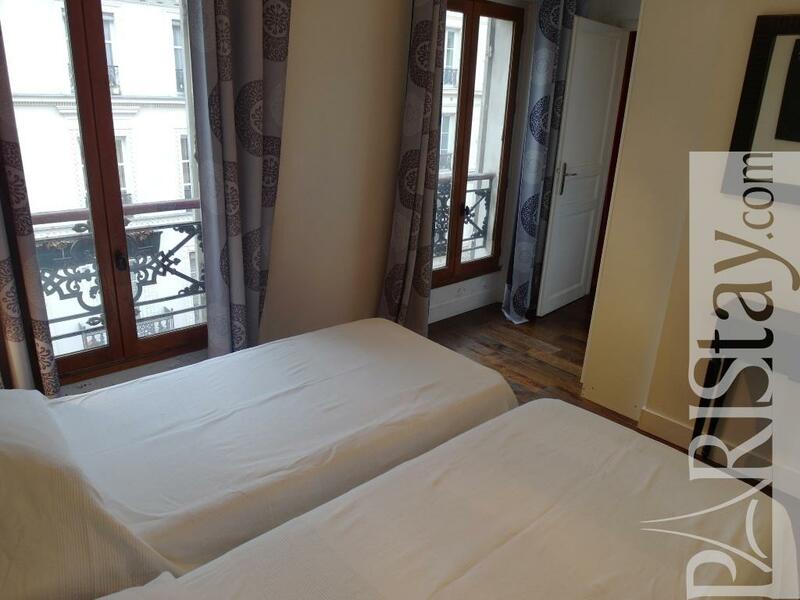 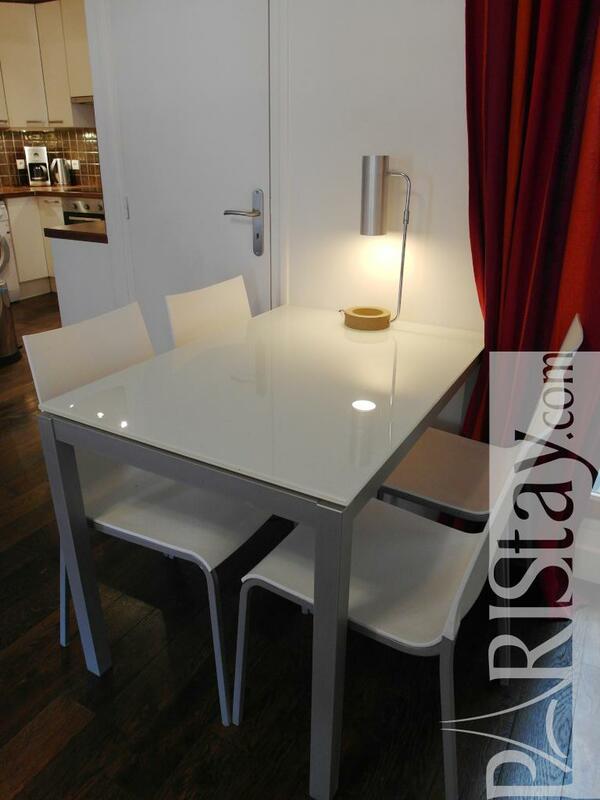 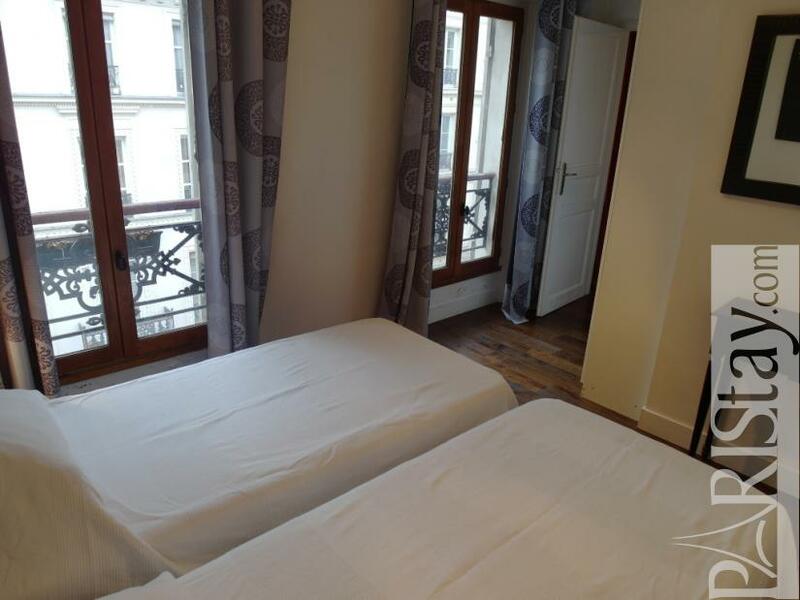 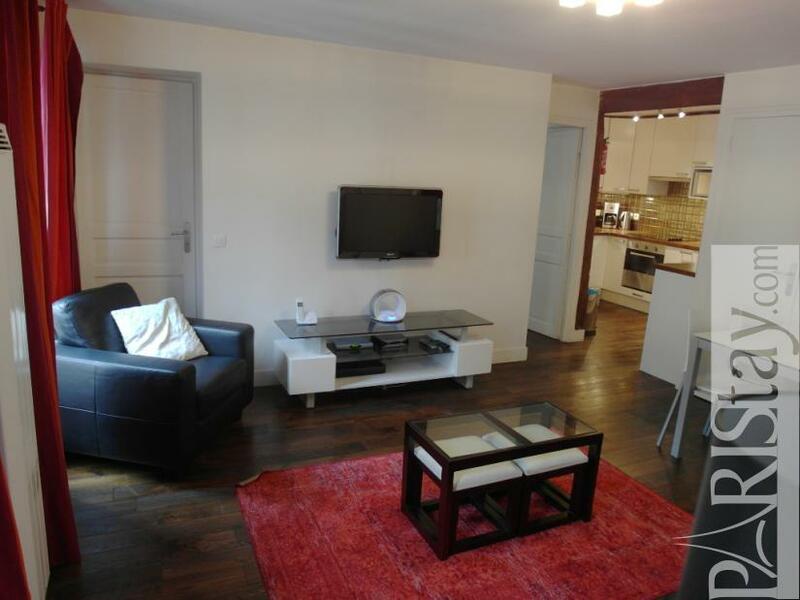 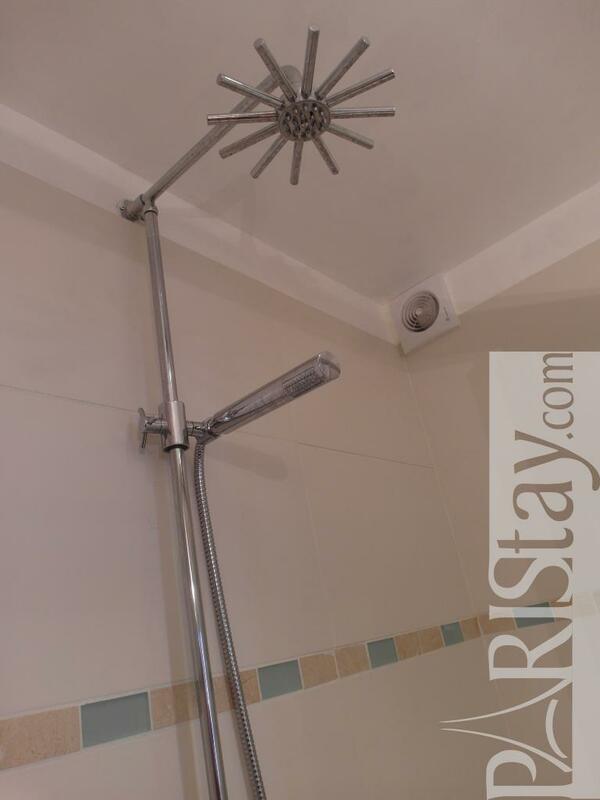 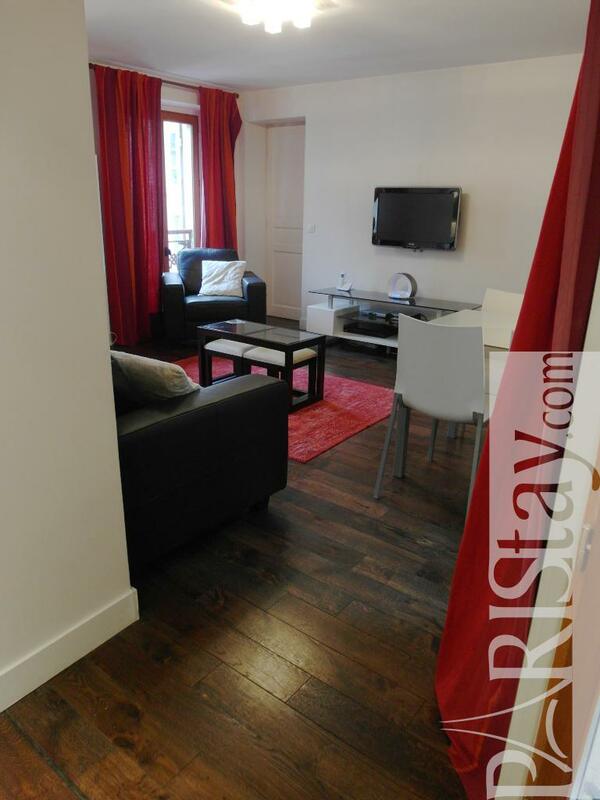 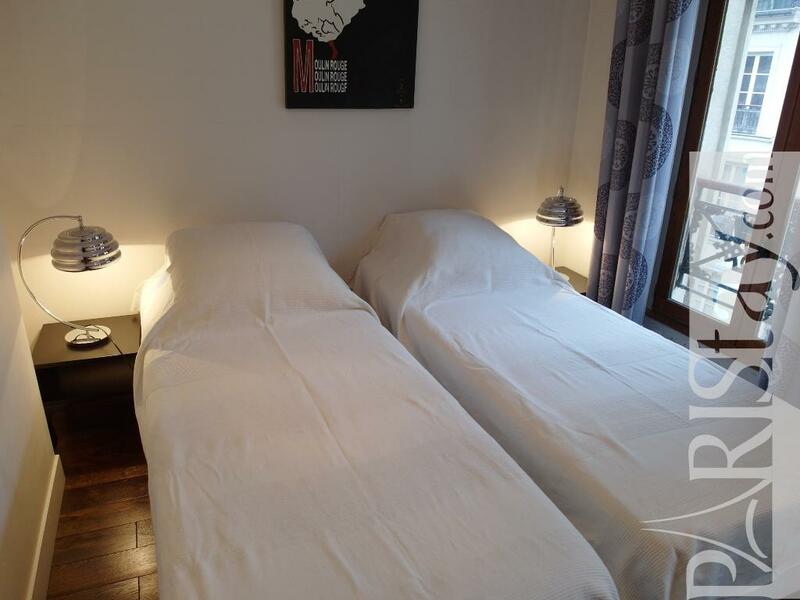 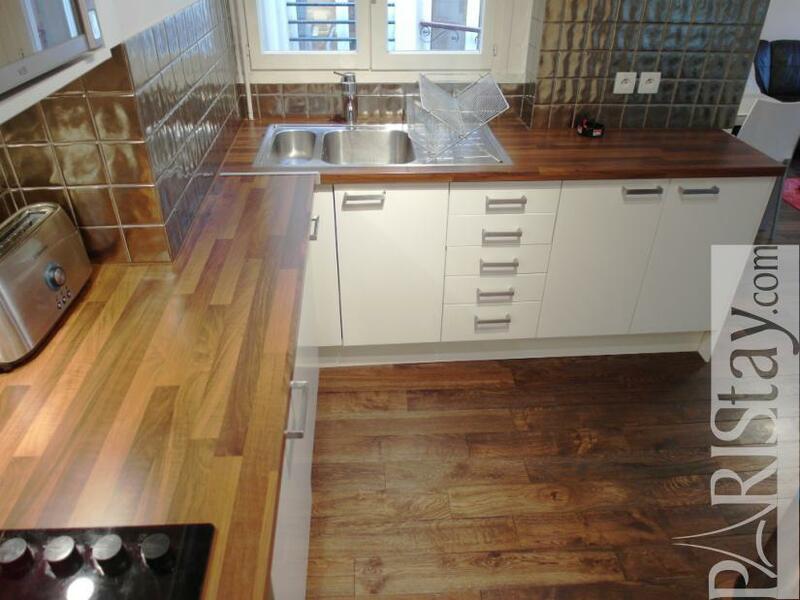 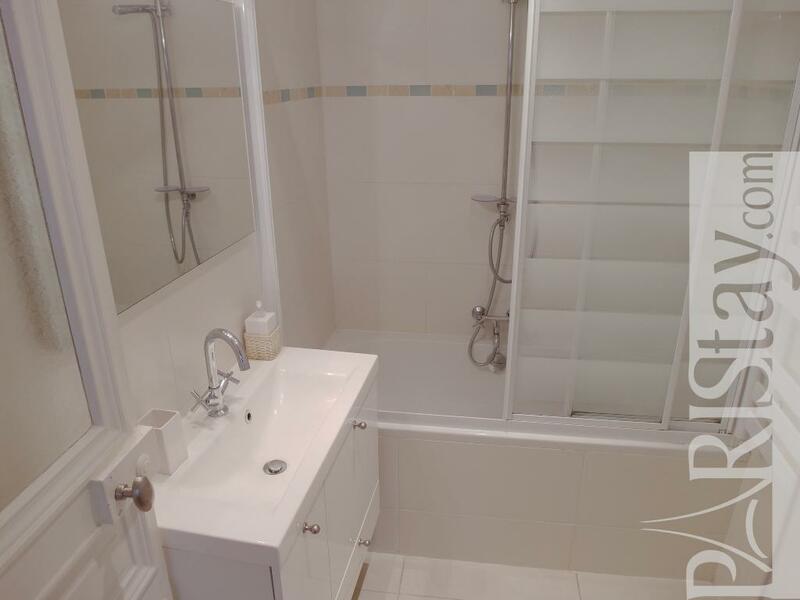 Amazing 3 bedroom flat for rent in Paris in Le Marais area. 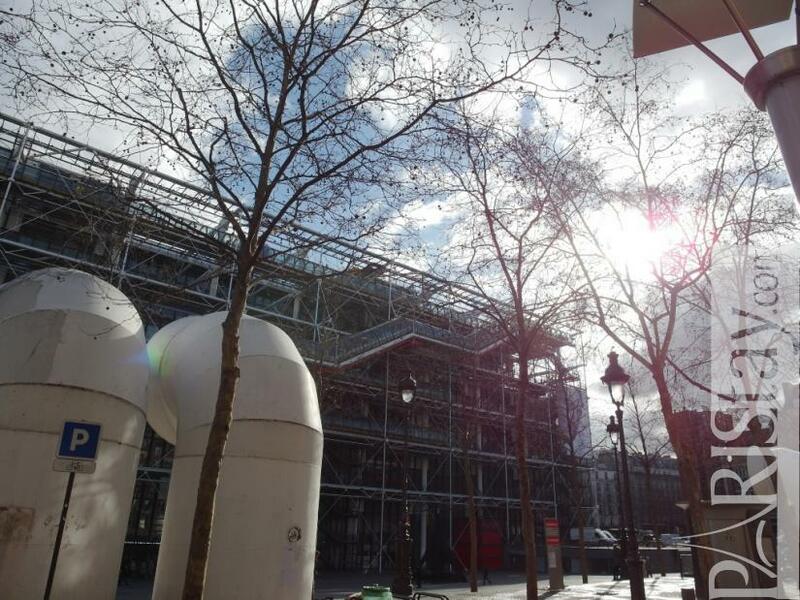 Within walking distance is Beaubourg, the Georges Pompidou Center. The flat has been fully renovated. Right downstairs, you have all the local markets and restaurants as well as little french boutiques and the main metro stations. 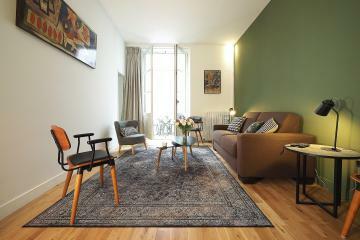 This beautiful apartment is really well designed. 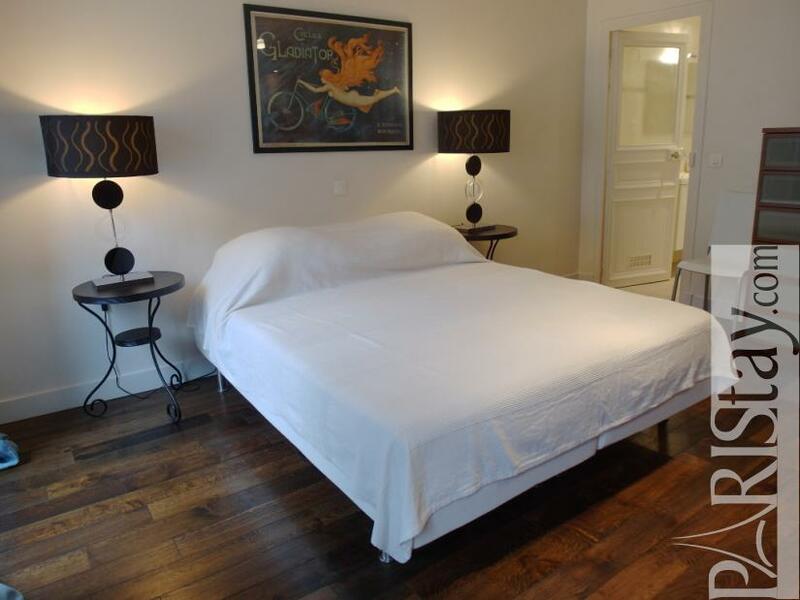 The living-room is very comfortable and equipped with wireless Internet access, cable TV and a dinning table that can seat up to 8 people. 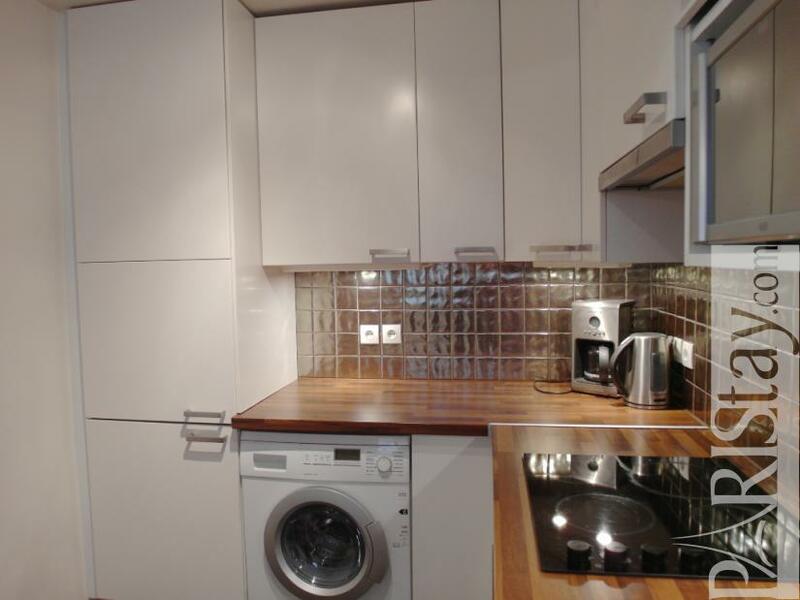 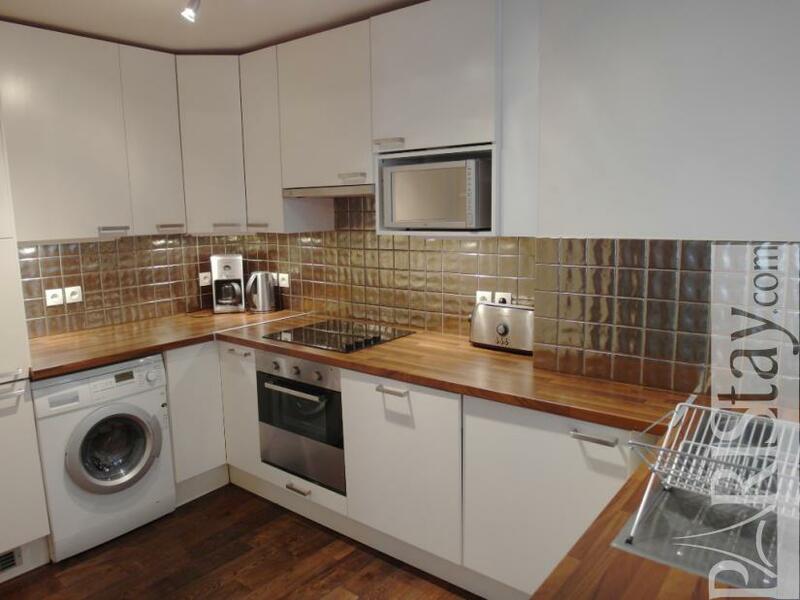 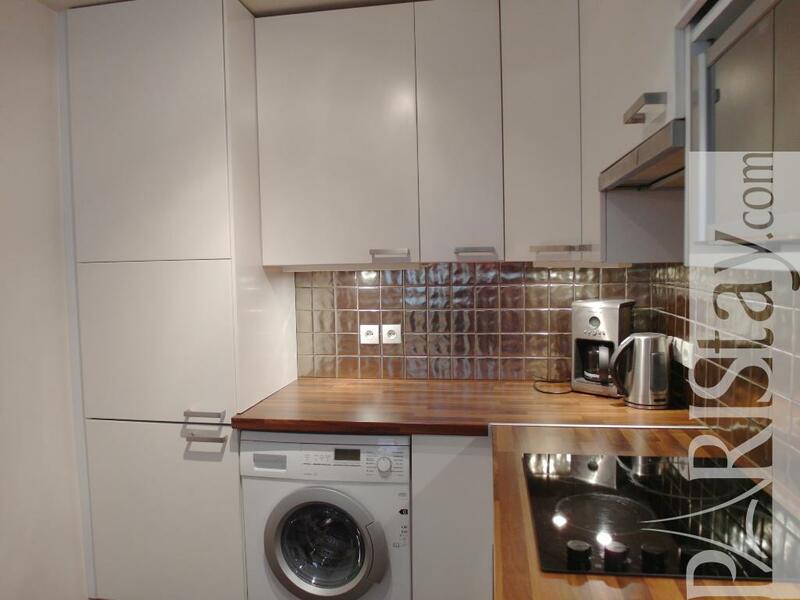 The kitchen has all the appliances that you will need and is very spacious. The master bedroom is very bright, with a private bathroom and a very large closet. 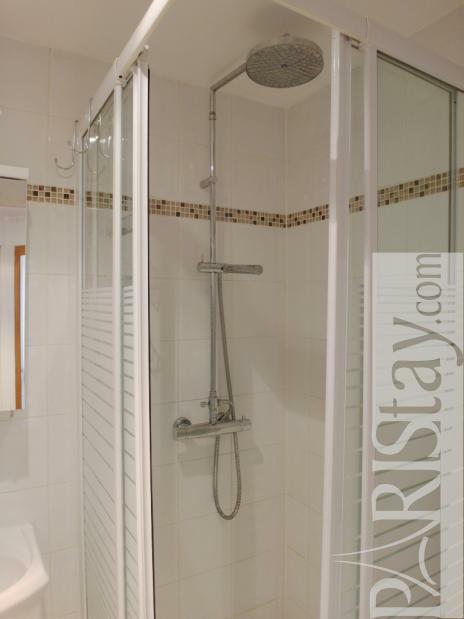 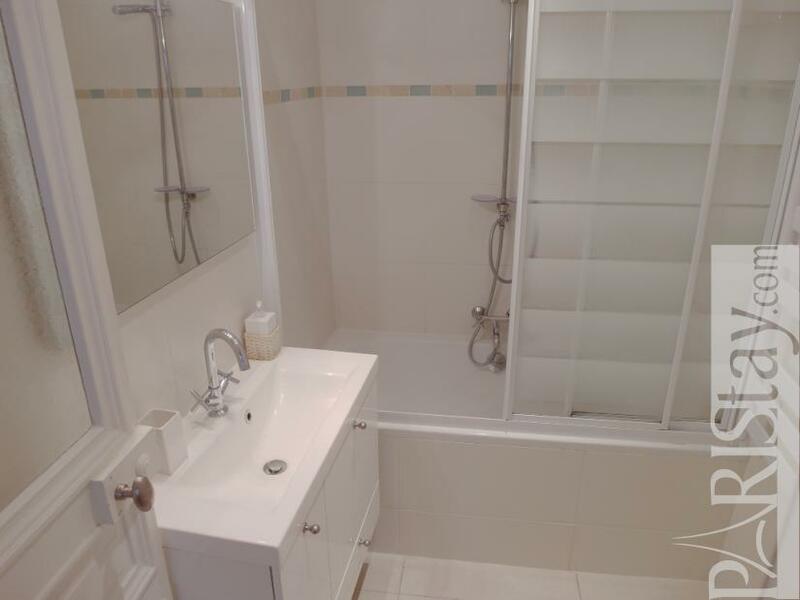 Near the entrance, there is a shower room with a toilet. 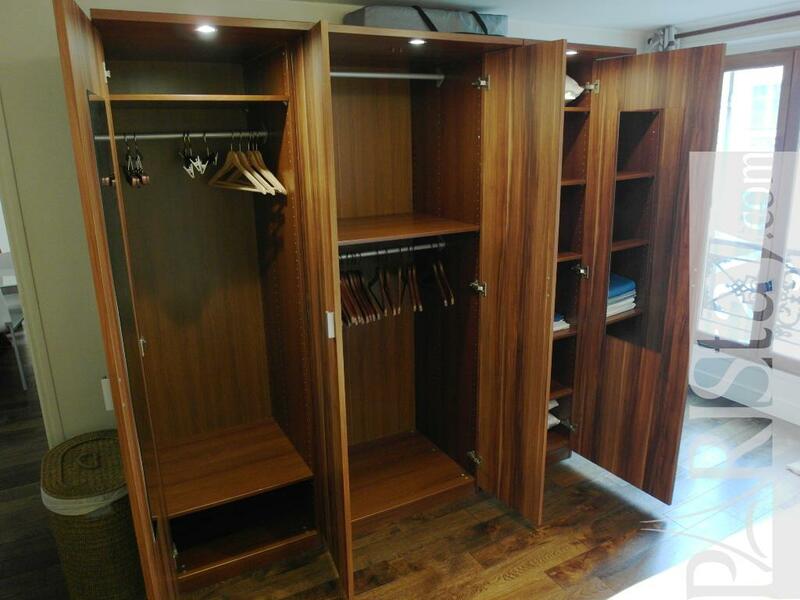 There are plenty of closets in every bedroom. 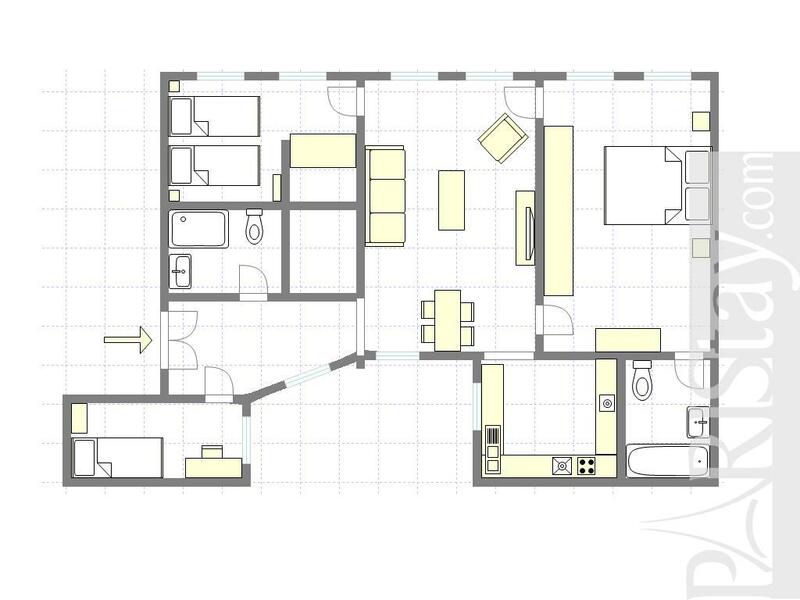 This apartment takes up the entire 4th floor of a very secure building with only 6 apartments in total and a digital entry code. 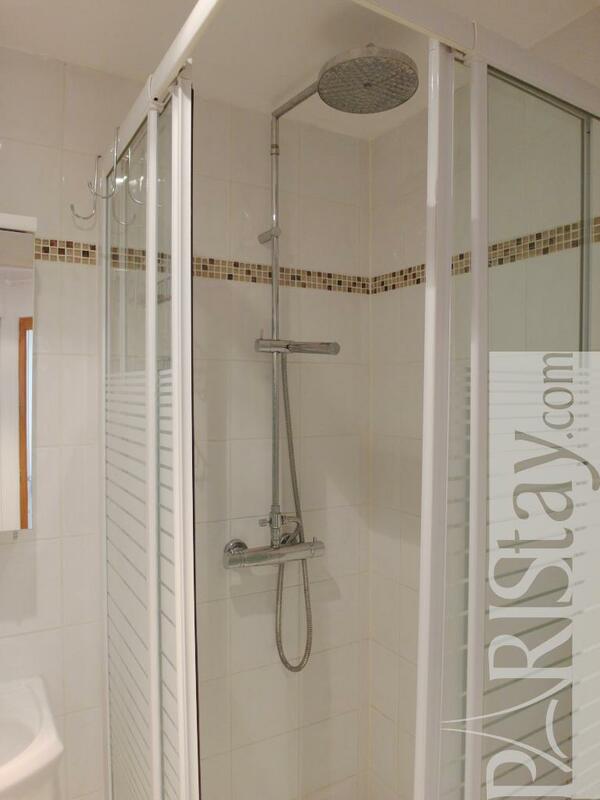 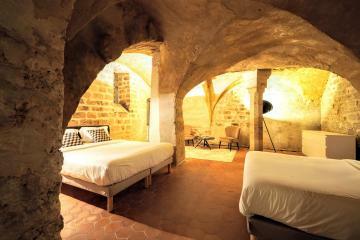 Suitable for a family, or up to 5 people. 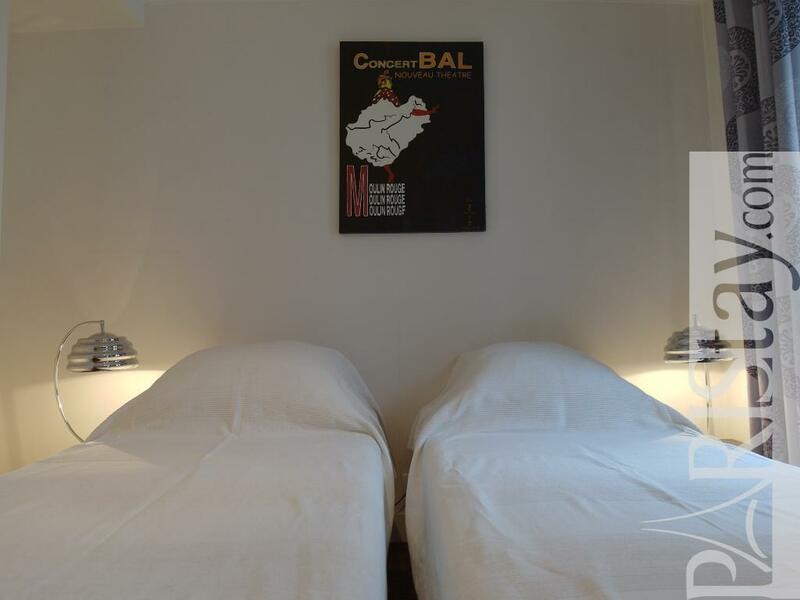 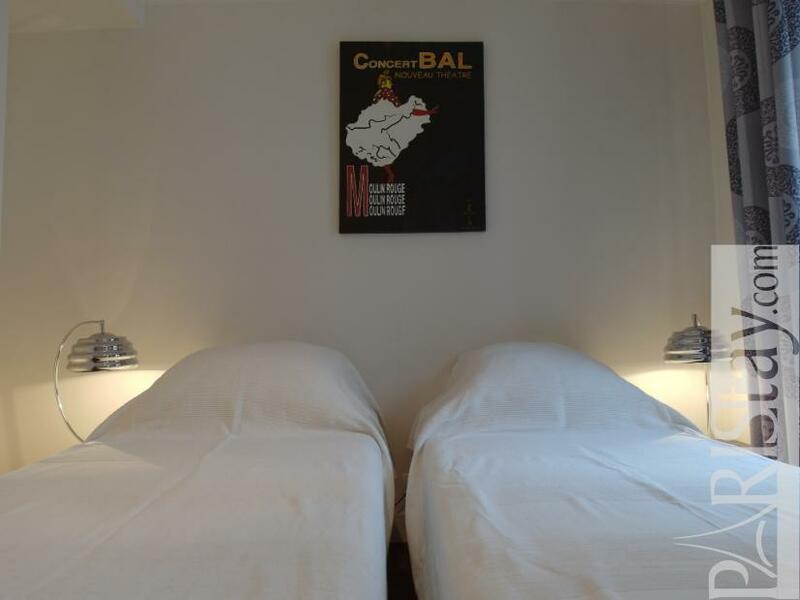 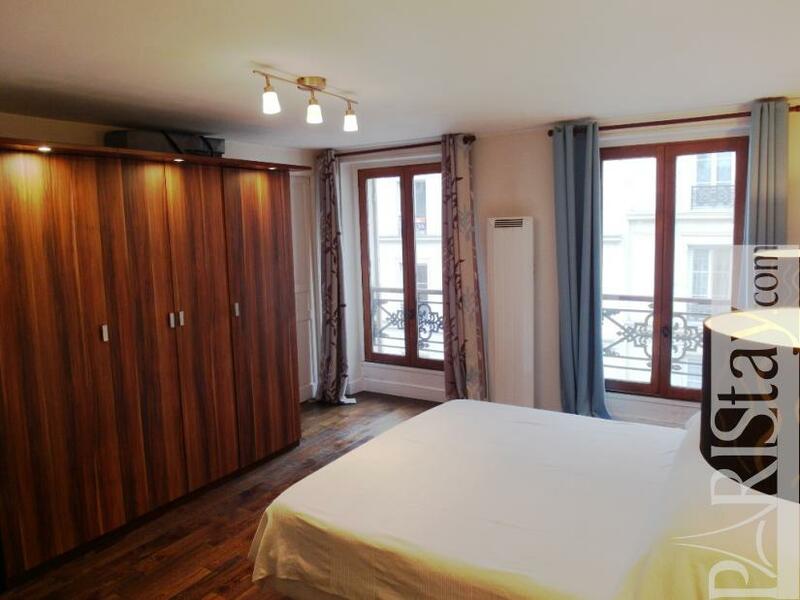 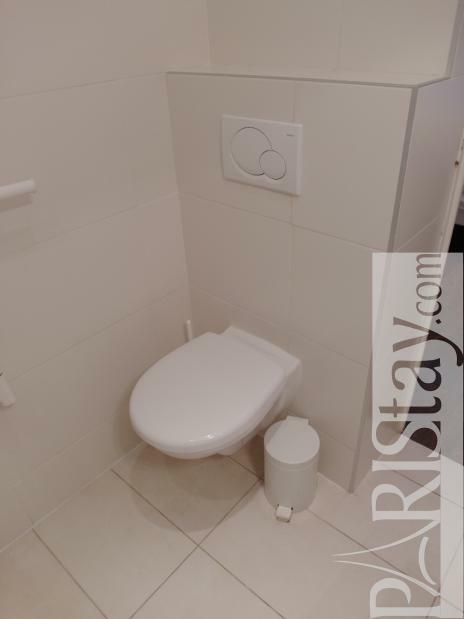 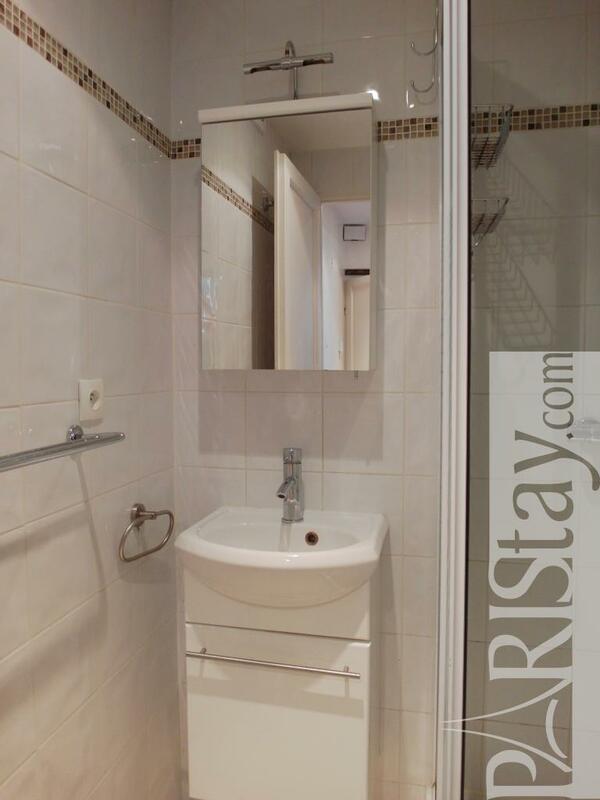 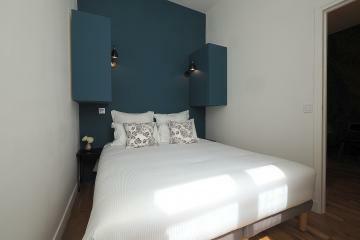 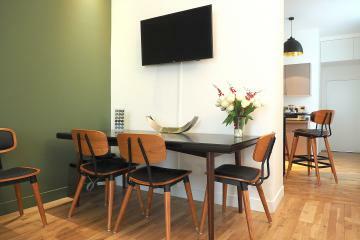 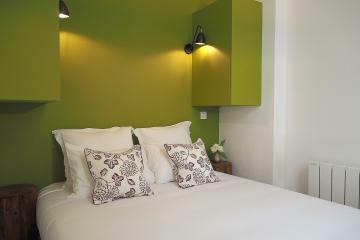 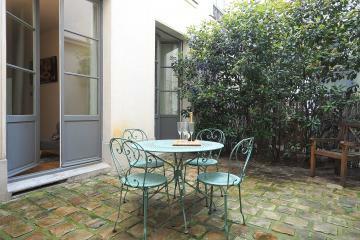 In a few words, this apartment is ideal for you and your family or friends while enjoying your Paris long term rentals. 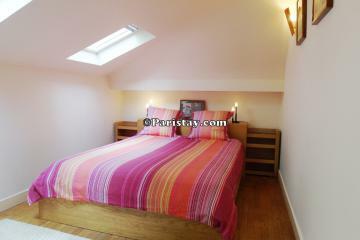 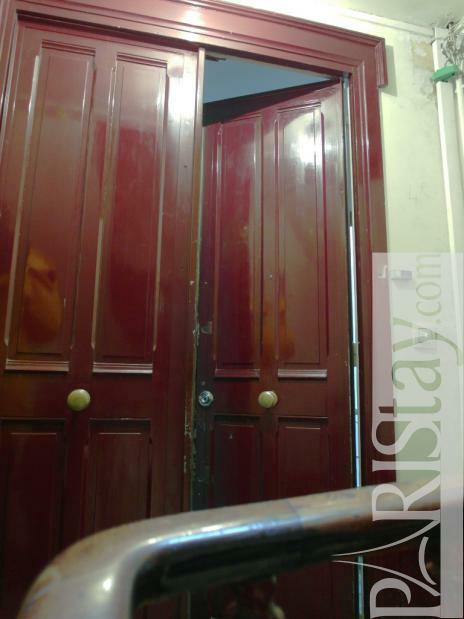 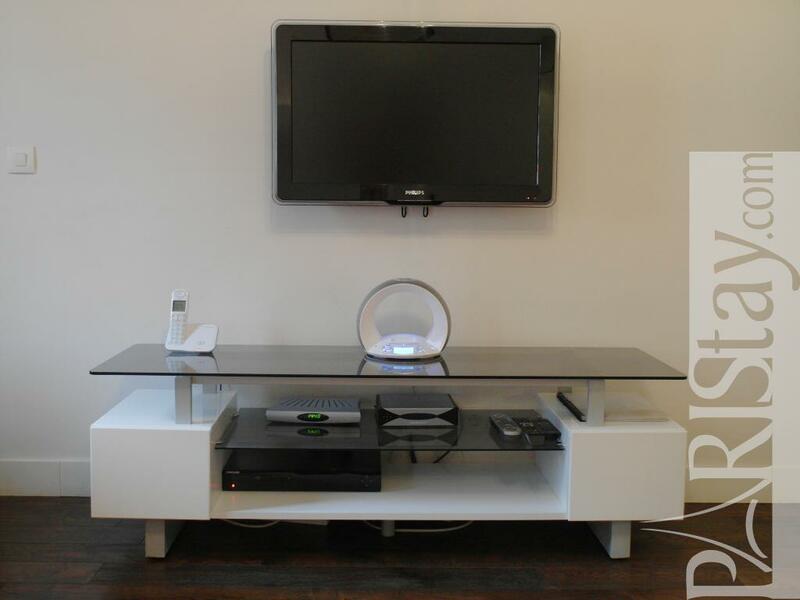 4 rd floor, without Lift, entry code security system, 3 bedrooms Appartement, furnished, Approx: 67m² / 720 Sq.Ft.